Get 100 Pesos Off on your next Shopee purchase when you download the new Jose Mari Chan holiday viber stickers set. Viber is giving its users fun new ways to save on their holiday shopping this year with their newest in-app stickers. 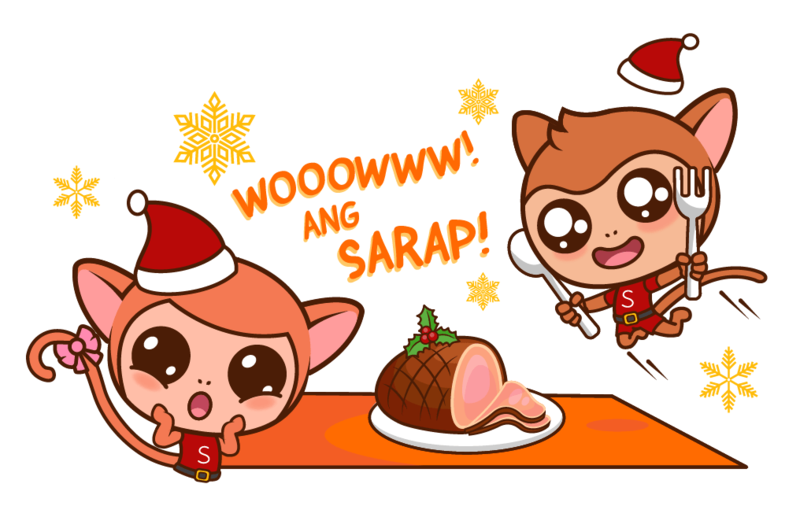 Download until November 11 the free Shopee Christmas Sticker pack, featuring delightfully festive stickers you can send to your friends and family. Whenever you send one of the stickers, a link will appear leading you to an exclusive promo code that gives you 100 pesos Off on Shopee for a minimum spend of 500 Pesos. The Shopee Christmas Sticker pack features the adorable Shopee monkeys alongside everyone’s favorite crooner, Jose Mari Chan, making sure that Christmas is always and forever in your heart! Now, you can spread the joy of the season while giving you and your loved ones great holiday deals on Shopee! Download the Shopee Christmas Sticker pack through the Viber app now to give you and all your contacts the best holiday deals of the year!